Like last year, the advent calendar is back. Every day, try to win lots on CS: GO by taking part in a draw. One box is revealed per day, with prizes to be won for the next random draw, automatically taking place the next morning. The box of December 1st will be revealed on December 1st from 0h00, French time. Registrations are possible between 0h00 and 23h00 that same day. A winner will be drawn in the morning (between 0h00 and 6h00) of December 2nd, and will be posted on the calendar. Participants must re-register each day to participate in all draws. A physical player can only participate in one draw per day. If a player is caught cheating (by making second accounts, for example), his accounts will be suspended, and he will be punished in game. 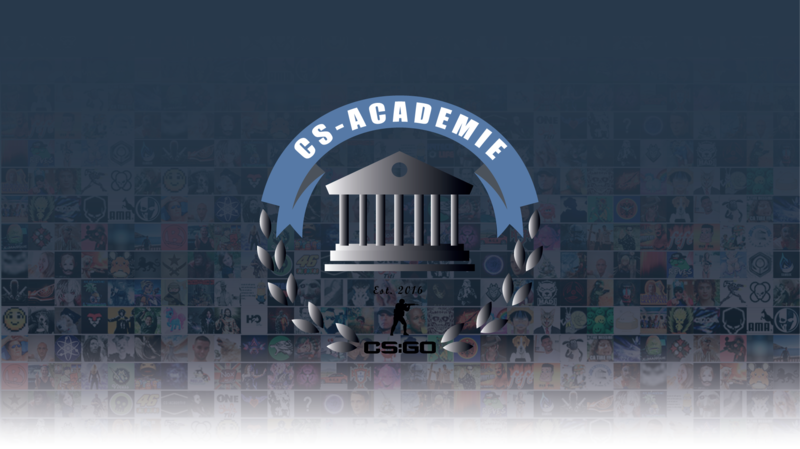 The prizes won will be distributed by the CsAcademie account available at this address: https://steamcommunity.com/id/CsAcademie. You will have to accept the request as friends. The account is managed by a human, offers can take several days after the draw. It is recommended to add your STEAM_ID to your account, it will be easier to offer you the exchange.